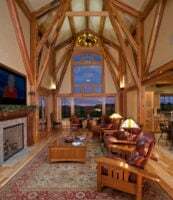 A Maine timber frame shop committed to working hard, doing great work,and having fun. We cut unique frames – one of a kind, one at a time. Brooks Post & Beam, Inc. 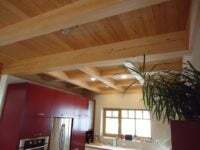 Specializing in Timber Frame barns and affordable energy efficient homes. Davidson Log & Timber Artisans Inc.